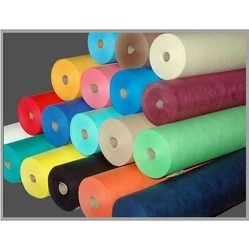 Owing to our vast manufacturing facilities, we are able to offer high-grade PP/HDPE Woven Fabrics, which are used for packing various products like chemicals, fertilizers, sugar, food grains and many more. 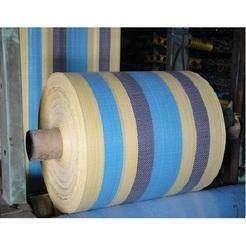 These fabrics are also provided with liners to ensure proper packing and to make sure that no leakage can take place. Mittal Technopack is capable of producing PP/HDPE woven Fabric from 85 to 200 GSM, that can be used for a variety of applications, such as Jumbo Bag and Small Bag Making, Tarpaulins, Grain Covers, Car Covers and many others. Hindustan Polytax Industrises Pvt. Ltd.